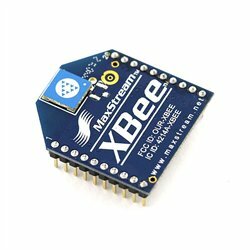 The Maxstream 1mW XBee RF Transceiver Modules use 2.4GHz operating frequency and come in three different antennae configurations: XBee with chip antennae, XBee with UFL connector (UFL antenae sold separately) or XBee with wired whip antennae. 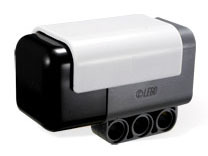 The units are optimized for use In US, Canada, Australia and Europe. These units require minimal power, are easy to use (no configuration necessary) and provide reliable communication between devices. These units only measure 24mm x 28mm! 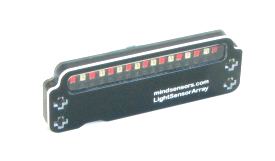 LinkSprite introduces the Color Serial JPEG Camera Module - TTL. 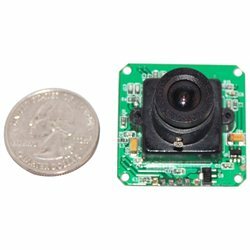 It is a new generation serial port camera module. 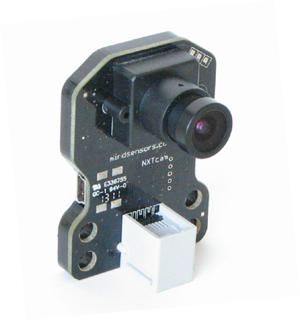 It captures high resolution pictures using the serial port. It features the modular design that outputs JPEG images through UART (TTL level), and can be easily integrated into existing design.